The Wanted's Nathan Stykes performs at the Jingle Bell Ball in London. 9. 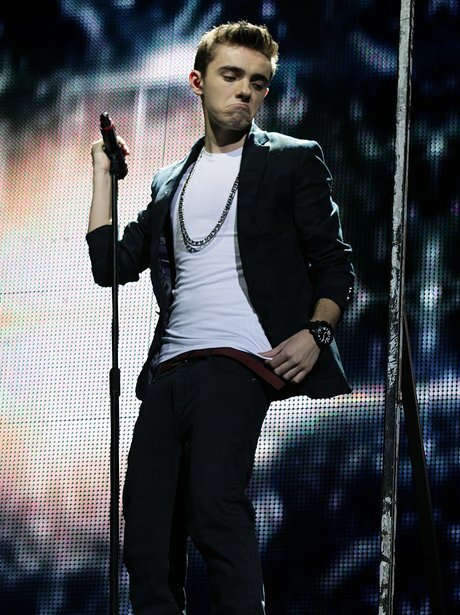 The Wanted's Nathan Stykes performs at the Jingle Bell Ball in London.